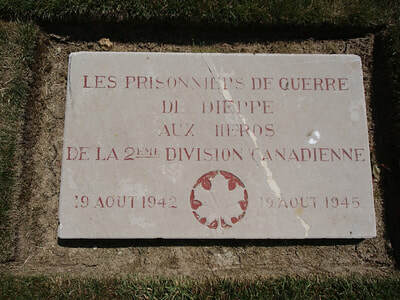 The Dieppe Raid of 18-19 August 1942 was the first large scale daylight assault on a strongly held objective on the Continent since the Allied withdrawal of 1940. 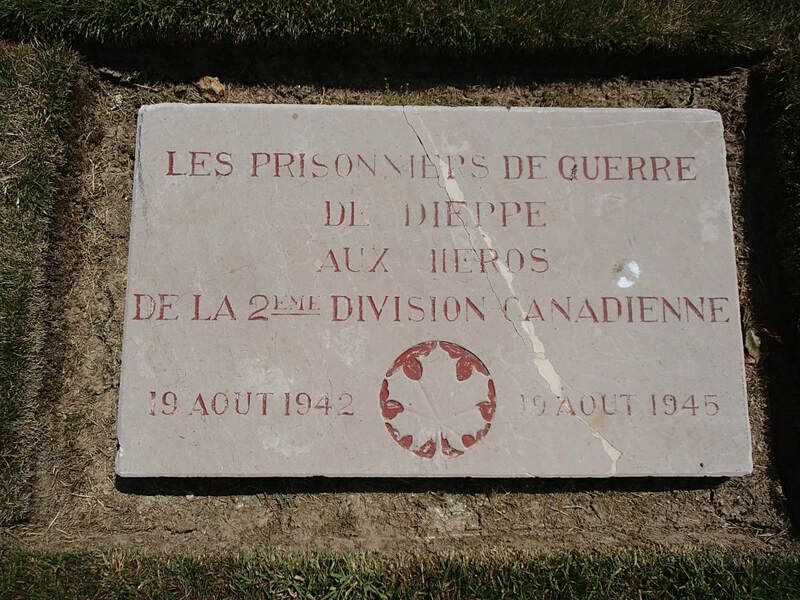 The objectives of the raid were the destruction the Dieppe defences and neighbouring radar and aerodrome installations, the raiding of a German divisional headquarters close by and the capture of prisoners. The largely Canadian military force undertook the main assault on Dieppe itself, with flanking assaults by Commando units and additional Canadian battalions to the east and west of the town intended to neutralise batteries that commanded the direct approach. 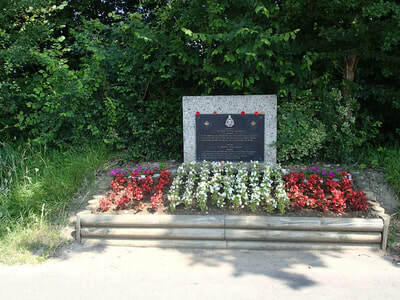 Support was provided by more than 250 naval vessels and 69 air squadrons. Only the assaulting parties on the extreme flanks came within reasonable reach of their ambitious objectives and casualties were very heavy, with more than 3,600 of the military force of 6,100 killed, wounded, missing or captured. Naval casualties numbered 550. 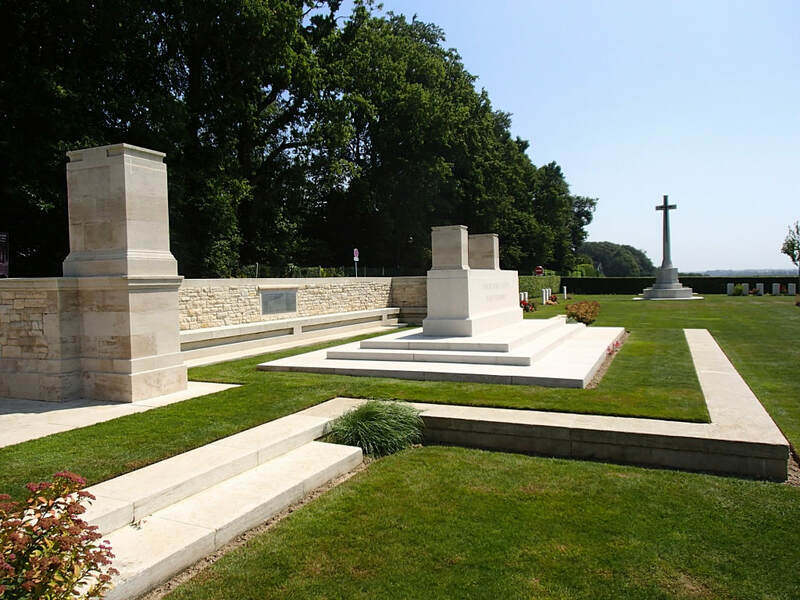 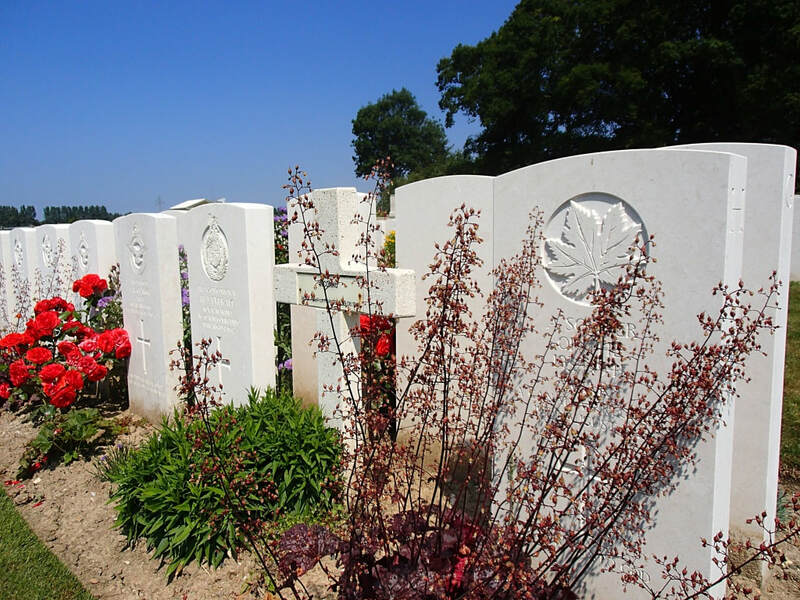 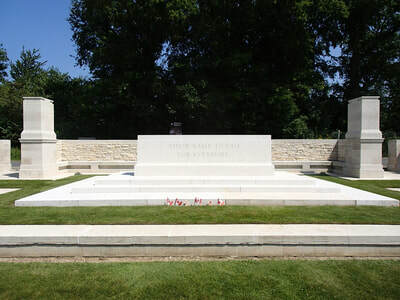 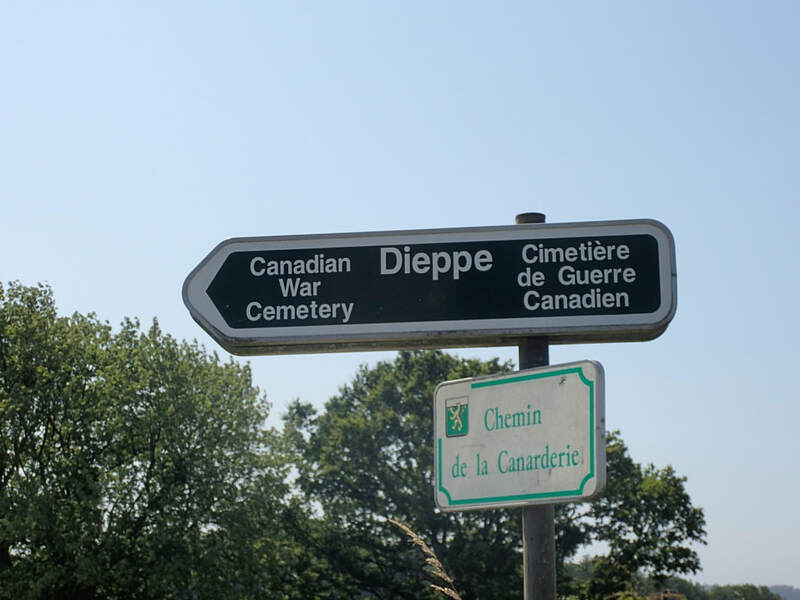 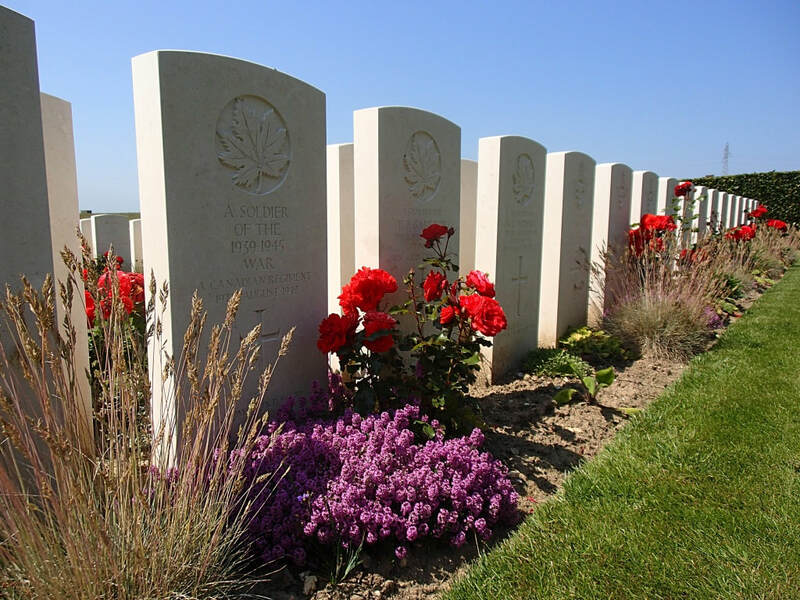 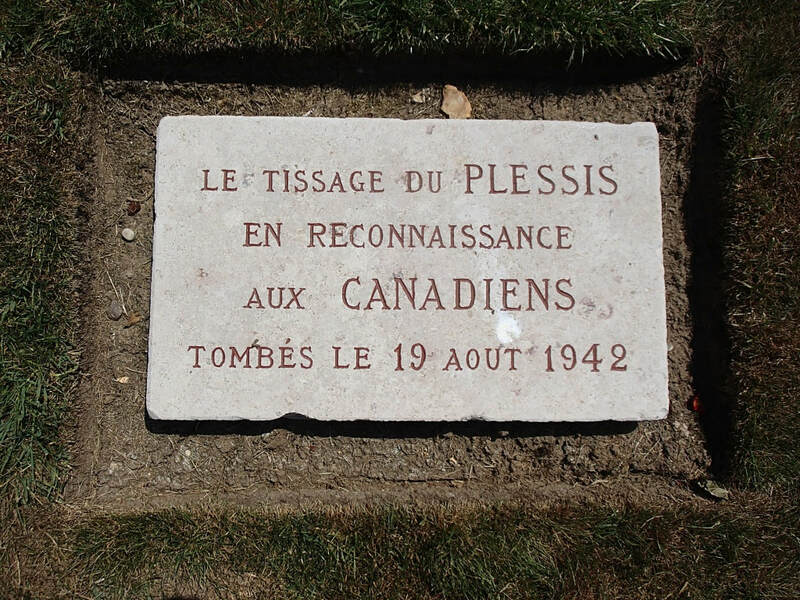 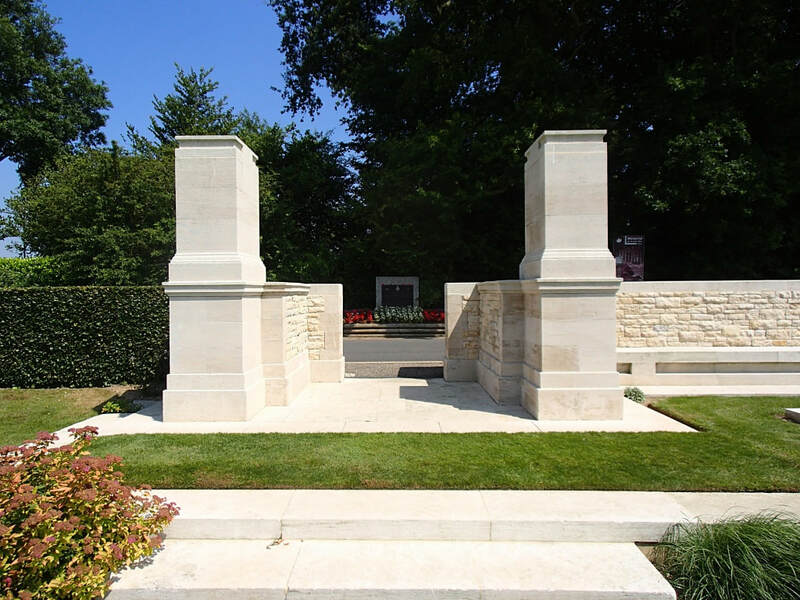 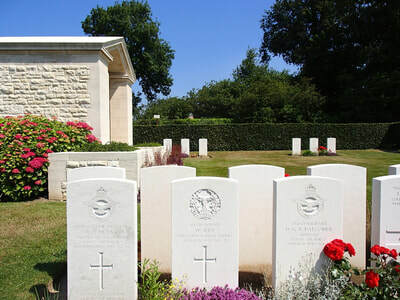 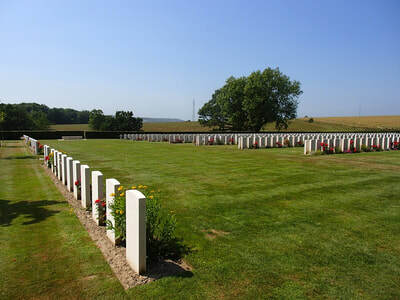 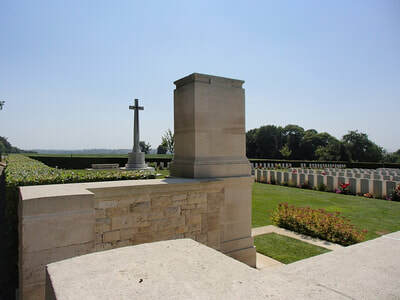 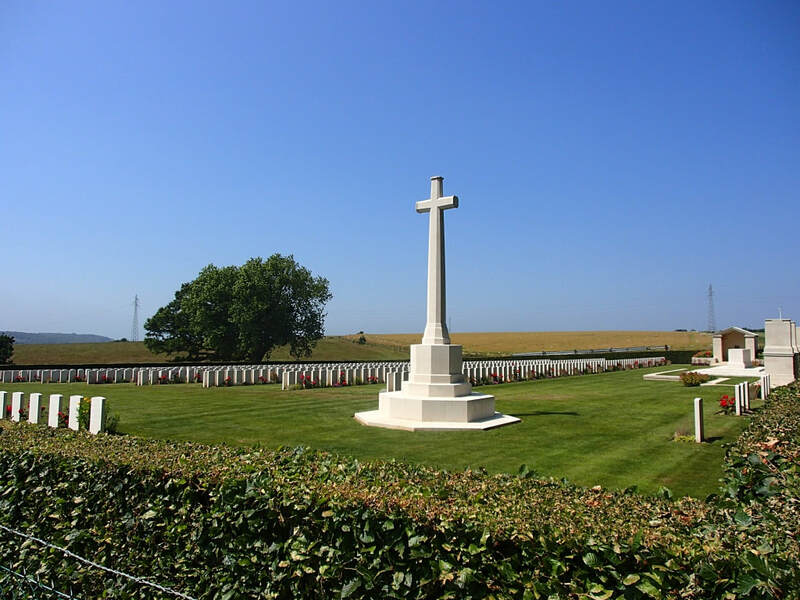 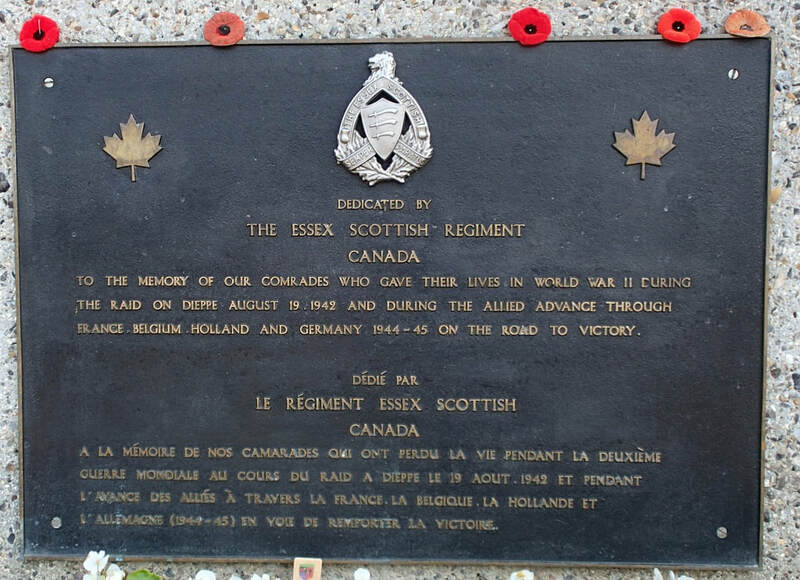 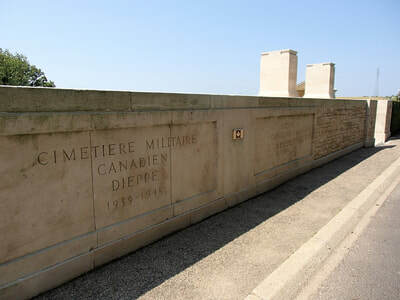 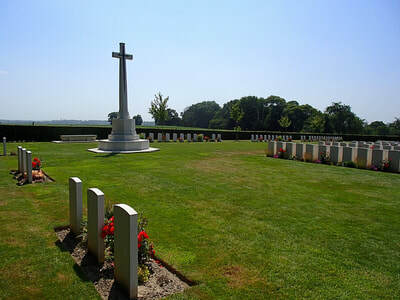 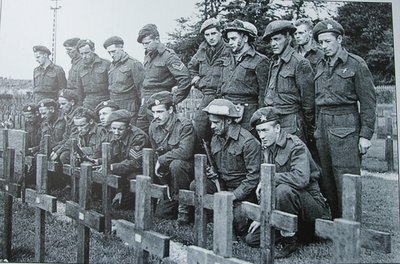 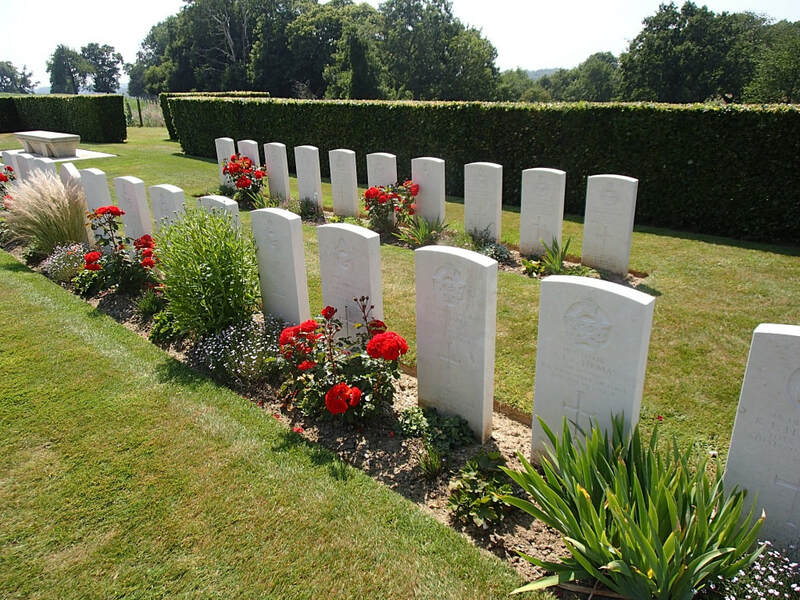 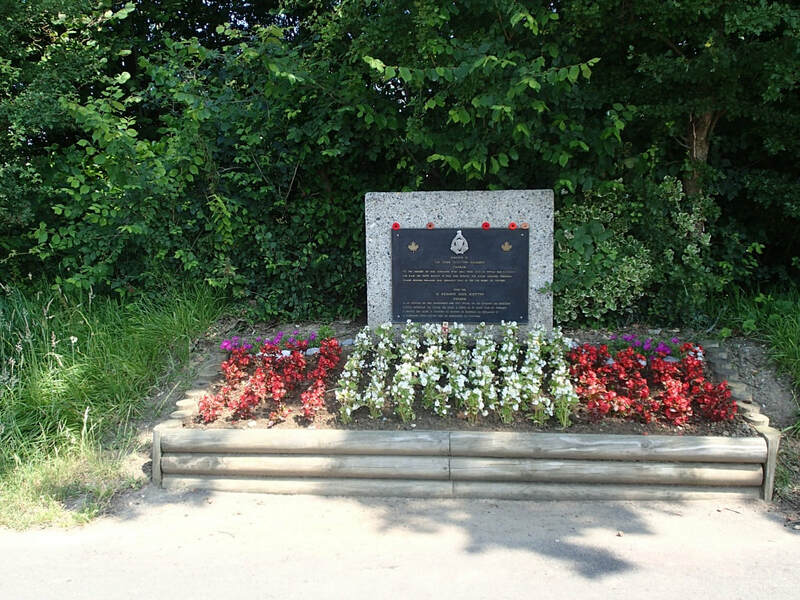 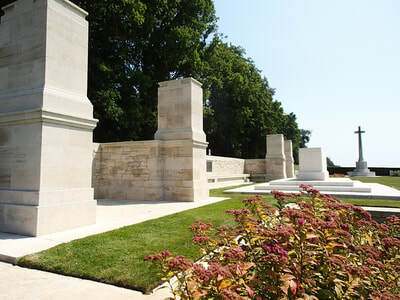 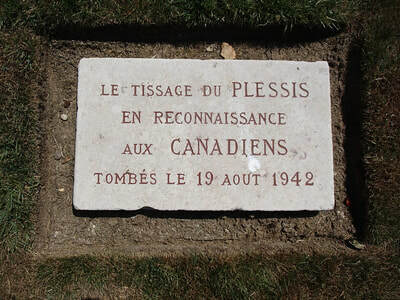 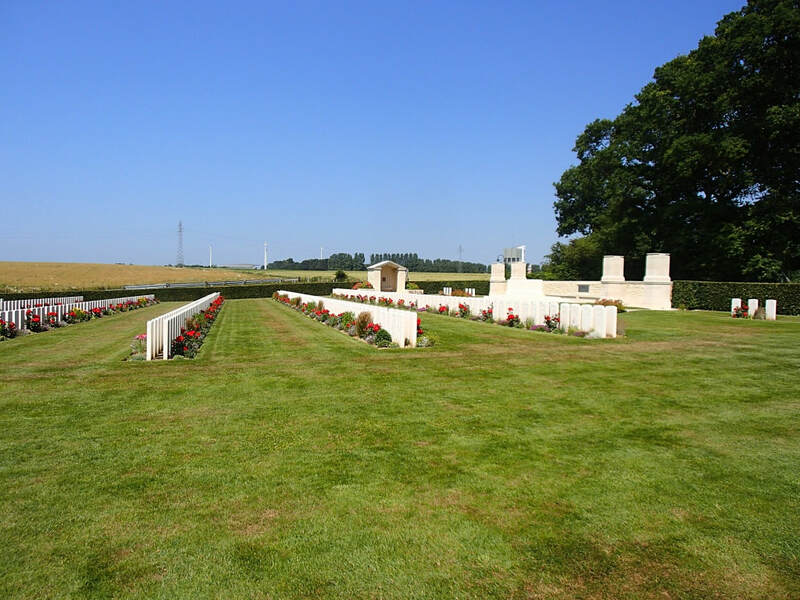 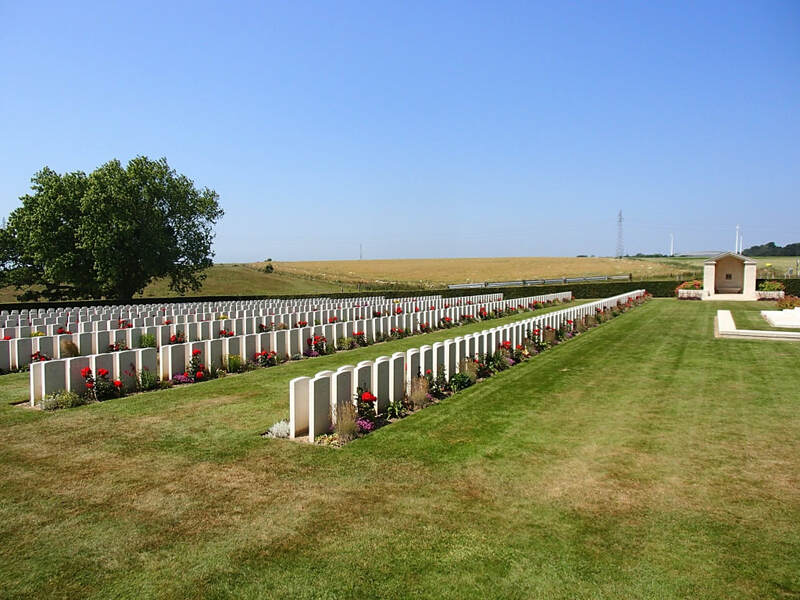 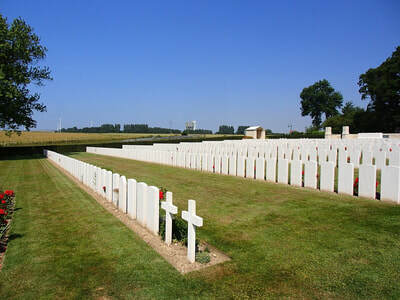 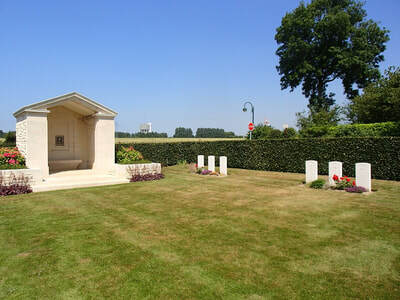 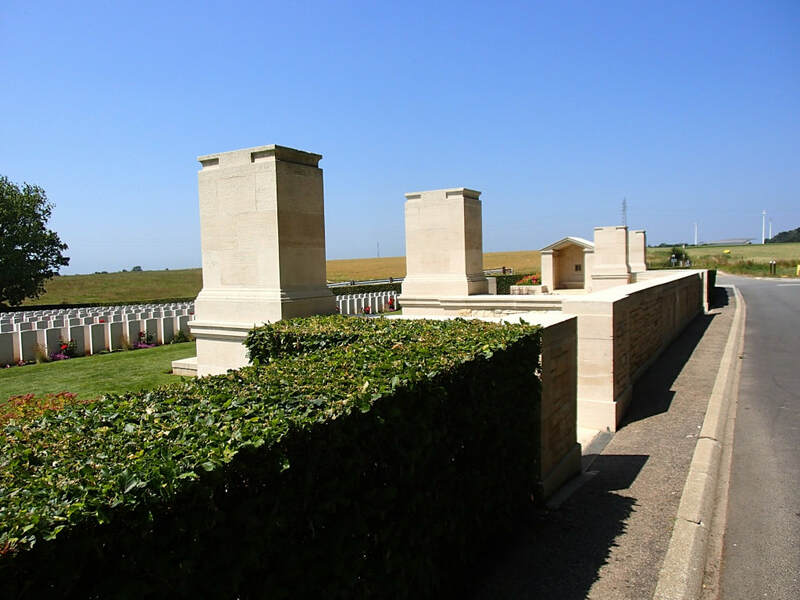 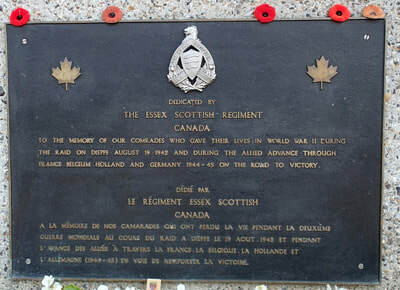 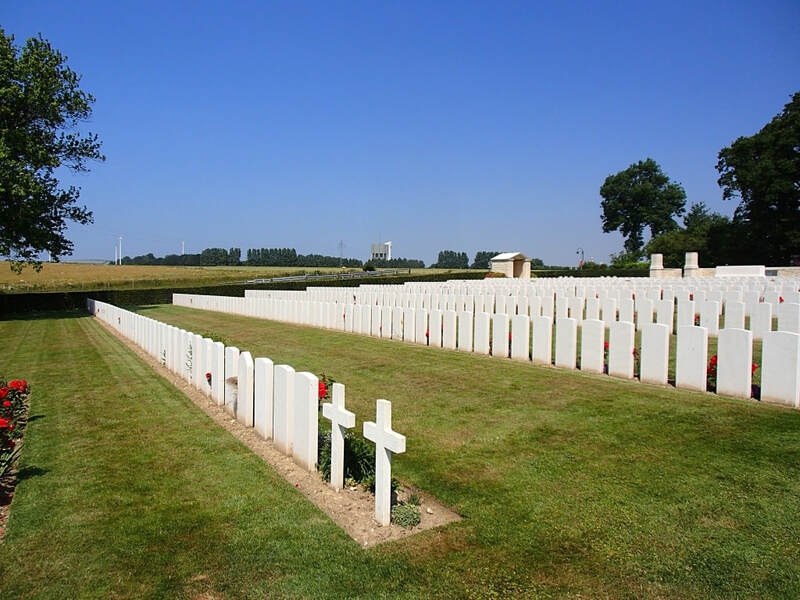 Many of those who died in the raid are buried at Dieppe Canadian War Cemetery, where 948 Commonwealth servicemen of the Second World War are now buried or commemorated, 187 of which are unidentified. There are 7 non Commonwealth and 2 non World War burials here. 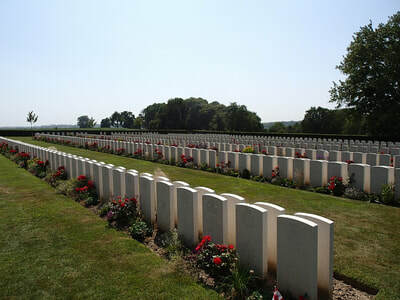 Other casualties of the raid are at Rouen, where some of the wounded were taken to hospital. Dieppe Canadian War Cemetery, designed by Philip Hepworth, was the first new cemetery of the 1939-45 war to be completed in 1949.